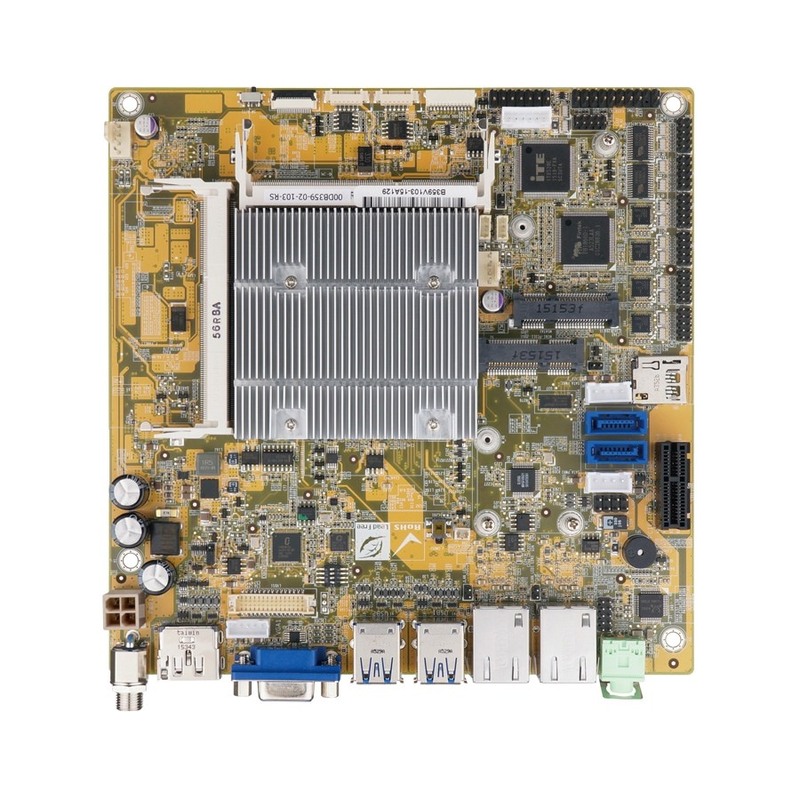 tKINO-BW is a thin industrial Mini-ITX motherboard with Intel Braswell Pentium/Celeron SoC processor, dual channel DDR3L 1600MHz memory up to 8GB, four USB3.0 ports, two USB2.0 ports, six COM ports, two SATA 6.0Gbps. It also supports VGA/LVDS/DP+HDIM triple independent display. It is ideal for space and reliability concernd applications.